Fanatical’s celebrating the launch of its current Bundle Blast offering this week and has united with Jelly Deals to offer a trio of game bundles that can be won by you folks, if you fancy entering. 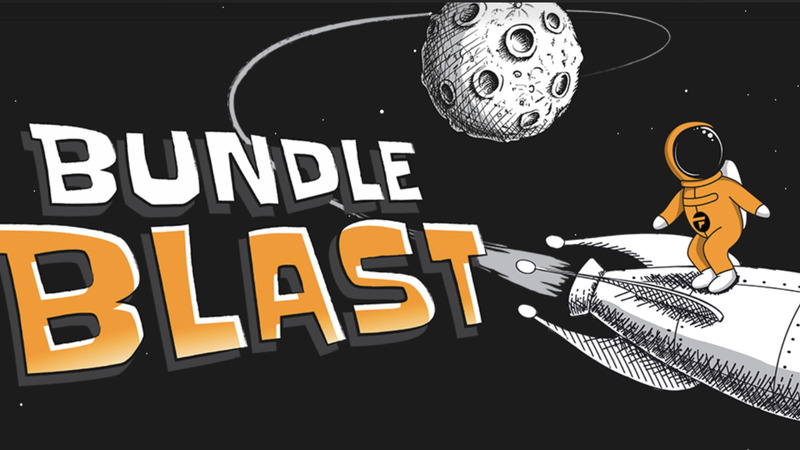 For those not in the know, Bundle Blast is an ever-changing group of 30 bundles on offer this week, featuring everything from relatively obscure indie titles to triple-A recent releases. You can check out the range over at Fanatical right now if you like. Every time that timer reaches zero, there’ll be a new bundle on offer, so you may want to come back more than once. As you can tell from the helpful image in that widget above (or on the site itself, if you can’t see the widget), the games on offer in our giveaway include Cuphead, Monster Hunter: World and Overcooked! 2, Yakuza 0, Shenmue I & II and Vampyr, Two Point Hospital, Frostpunk and BattleTech. Ten winners will be selected randomly at the beginning of October to win the bundle of their choice. You’ve got a handful of ways to enter if you decide to do so and you’ve got a couple of weeks in order to do it. Good luck!